Roberta Smith in the New York Times. 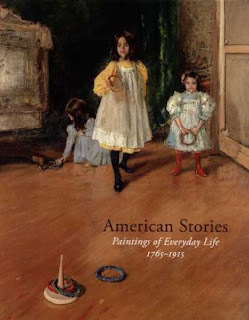 There is also a link to a slide show with some selected paintings. 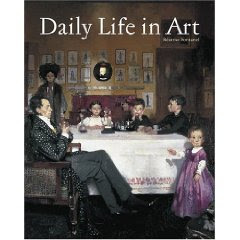 Another interesting book in our collection on a smiliar topic is Daily Life in Art by Béatrice Fontanel.